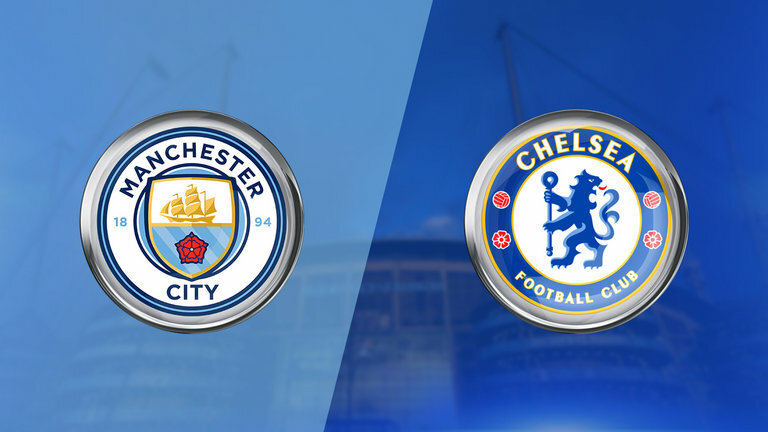 After beating Arsenal twice in five days, it’s now Chelsea’s turn to try to slow down Manchester City’s inevitable title charge. Throwing away a 1-0 lead to Manchester United last weekend increased the pressure mounting on Conte. He has had a fractious relationship with the board in recent months with it looking a near certainty he won’t be in charge next season. The question is will he be allowed to see out the rest of the season? A win here would be a big statement and it’s hard to ignore Conte’s tactical genius after nearly pulling off the perfect display against Barcelona. Sadly they came up short, a momentary lapse allowed Messi to pounce and all errors will need to be wiped out if Chelsea are going to come away with anything from the Etihad. City have already played two games this week and Guardiola will be hoping fatigue doesn’t set in. With Champions League returning midweek, City will play again on Wednesday but can afford to rest some players as they bring a 4-0 advantage over Basel back to the Etihad. With a 16 point gap to Liverpool in 2nd the Citizens are free to enjoy themselves on the pitch which suits them perfectly. Guardiola has got his team playing scintillating football and we go into March just waiting to find out when City will win the title not if they will win it. Chelsea have no new injury concerns with just Luiz and Bakayoko unavailable for Sunday’s match. Ross Barkley has returned to full training this week and could get an opportunity to kick start his Chelsea career after failing to impress in the limited opportunities he has been given. I think the best he can hope for is an appearance off the bench, if he wants to make it on the plane to Russia he will have to make the most of every opportunity. Guardiola has a bit more of a headache, Kyle Walker limped out of the win over Arsenal and is in a race to be fit for Super Sunday. Without Walker, City will likely start Zinchenko and Danilo at full back with Delph suspended and Mendy a long-term absentee. Sterling is unlikely to recover from the muscular issue which kept him out of the Arsenal game and Fernandinho is still recovering from a hamstring injury. I think Chelsea will put up a much bigger fight than Arsenal did over the last two games. Ultimately, I think the home advantage will give City a narrow win.